Nissan continues to utilize the power of the NIssan LEAF to better the environment through the new vehicle-to-grid project. 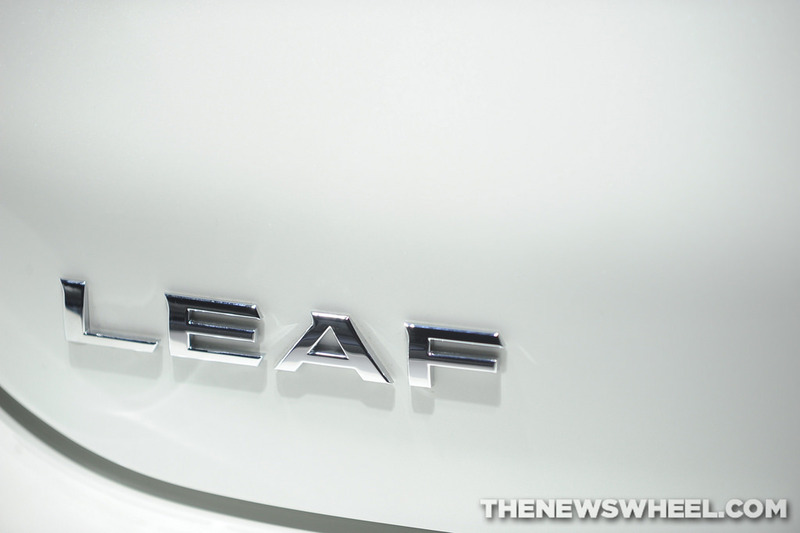 When the Nissan LEAF debuted in 2010, it provided a revolutionary alternative to traditional gasoline in powering vehicles. We at James Ceranti Nissan are not surprised the automaker is now exploring the electric car battery’s potential to power more than the vehicle. The most recent endeavor is a new vehicle-to-grid project in collaboration with the U.S. Department of Defense and the California Energy Commission at the Los Angeles Air Force Base. vehicles. That’s always a good thing for consumers – and, if it makes green electric vehicles more popular – a good thing for the environment. We here at James Ceranti Nissan are always shocked by what NISMO develops for the annual SEMA Show in Las Vegas. When designing something for one of the world’s largest post-production tuning shows, the engineers can get pretty creative. The SEMA NISMO lineup was one of the largest at the show, featuring the 2015 GT-R NISMO on center stage. With performance in mind, the engineers down at NISMO outdid themselves once again. Featuring a twin-turbocharged and intercooled DOHC 24-valve V6 engine mated with a 6-speed dual-clutch transmission, the GT-R NISMO can do 0-60 in 2.9 seconds. In other words, if you saw the GT-R on the road, it’d be nothing but a blur. It also features a modified suspension, new dampers, turbos, a rear spoiler and a front splitter. Car and Driver loved it, saying: “you’ll exit saying ‘incredible, incredible.’” They added that the new modifications make this model one of the most enjoyable vehicles to drive on a track. With a design like this, we can’t wait to see what they’ll come up with for next year’s SEMA show! 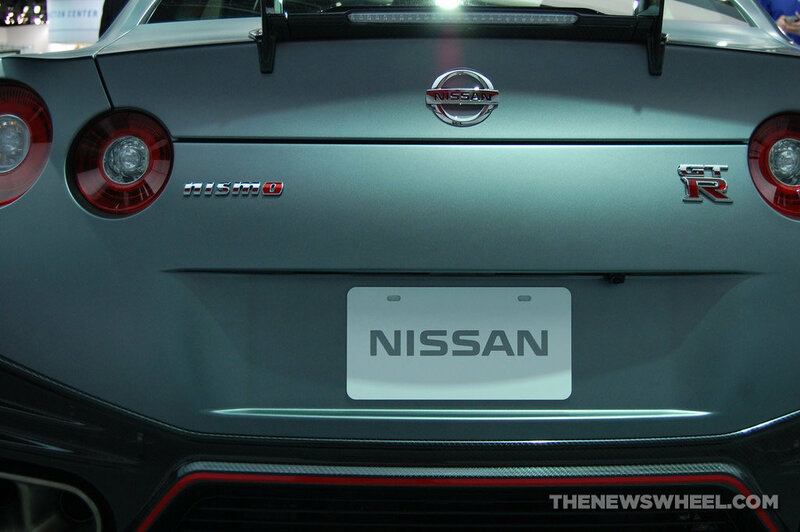 Nissan fans will be able to check out the “NISMO Lounge” at the 2014 SEMA show in Las Vegas from November 4 to 7, where the Japanese automaker will show off NISMO-branded production vehicles, performance parts, and aftermarket accessories. 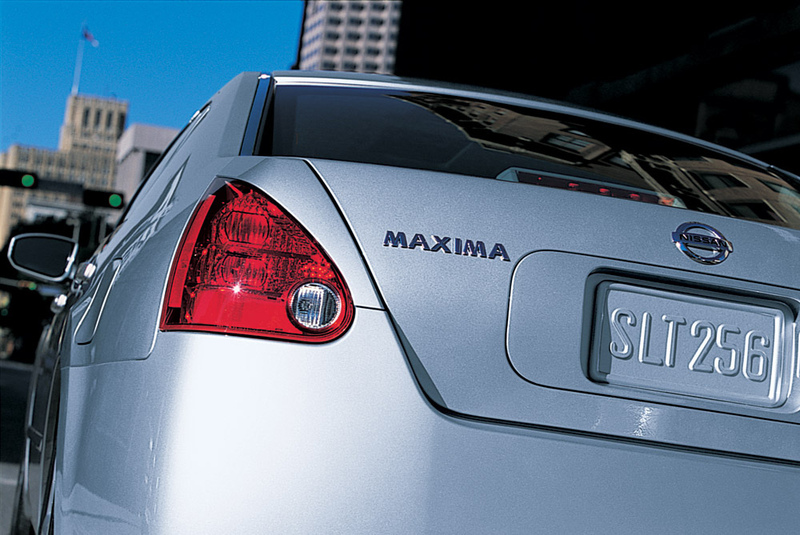 NISMO, which is short for “NISsan Motorsports,” offers innovative technology and high performance parts for street use. You can learn more about getting your own factory-made performance parts at James Ceranti Nissan. Present at the booth will be the new 600-horsepower 2015 GT-R NISMO factory supercar and Nissan 370Z NISMO safety vehicle, which has just recently been fulfilling its duties at the Continental Tire SportsCar Challenge (CTSCC) race in Austin, Texas. Hiroshi Tamura, Chief Product Specialist for the GT-R, Z, and NISMO line, and Darren Cox, global head of NISMO Brand, Marketing, and Sales, will also be present at the booth, along with other staff from product planning, market, and accessories departments.